From years, Krakow has been considered to be a city of art and avant-garde. The old, historic basement from the eighteenth century is a place which can be arranged in any way in order to make it a perfect background for exhibitions and vernissages. It is intimate and very functional. Exceptional commitment and attention to the smallest detail which our hotel shows in care for the event, translates into the success of each project. A wedding reception in Krakow is a guarantee of unforgettable memories. 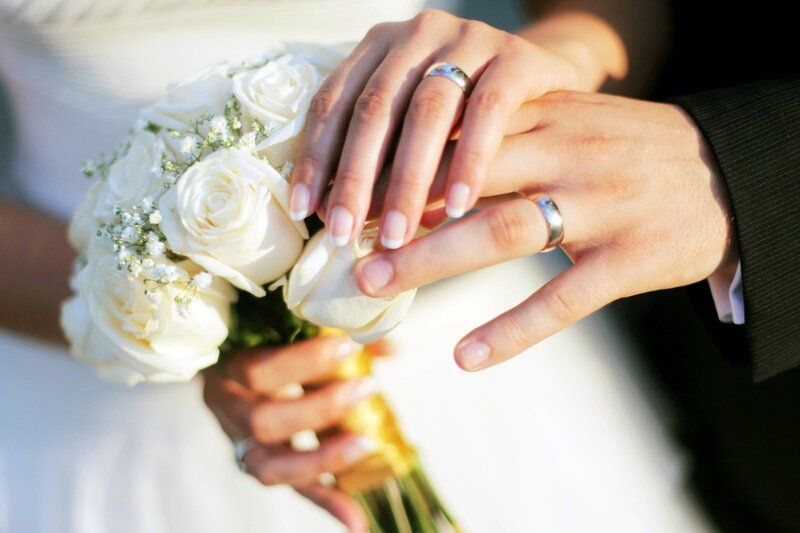 It is worth spending this special day in a place which takes care of the atmosphere of the event in a right way. 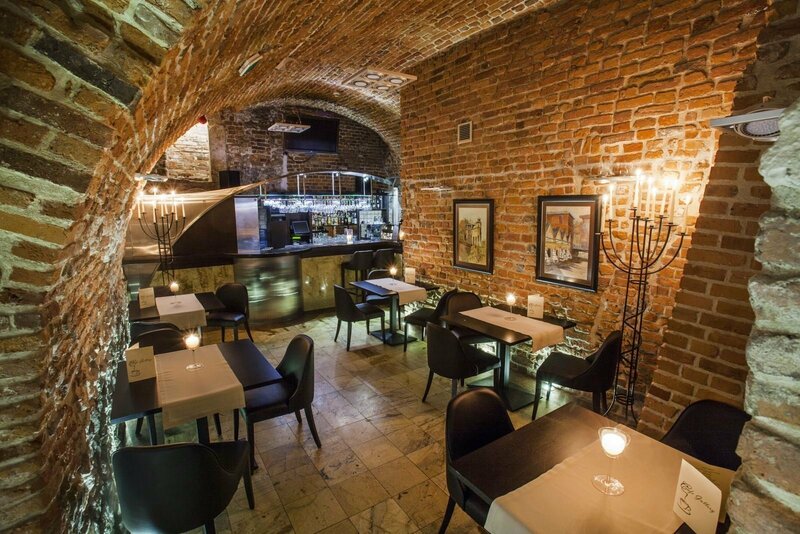 The historic basement of Senacki Hotel includes three stylishly renovated rooms for 35 persons, whose atmospheric old-fashioned character is an ideal setting for an intimate dinner with family and friends or the organisation of a standing party. We organise every reception with special passion and dedication, doing our best to achieve the quality and effectiveness of services which will charm our Customers like Krakow, encouraging frequent returns. The eighteenth-century carefully restored rooms are a perfect backdrop for the organisation of an exquisite banquet, formal dinner after the wedding ceremony, an intimate meeting for the family, birthdays, baptism parties, name days or stag and hen parties full of emotion. 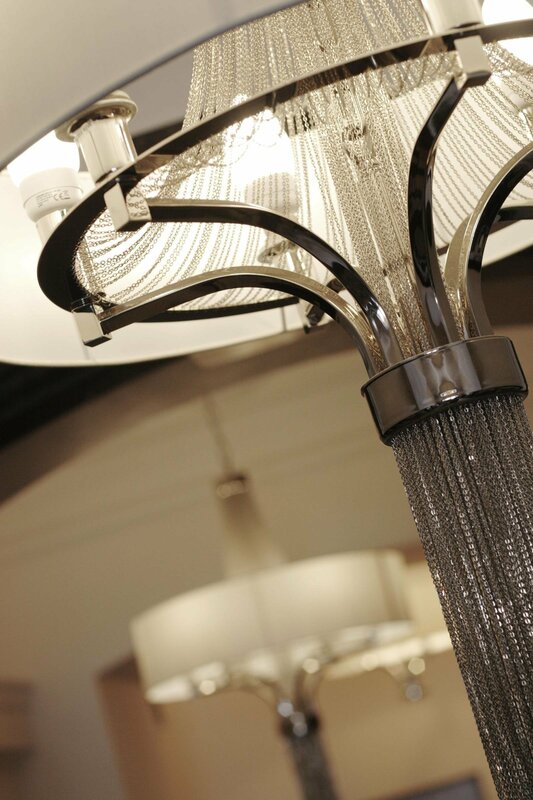 The hotel is making every effort to meet the most sophisticated expectations of its Guests. From the morning, our historic, stylishly furnished basement is filled with the smell of morning coffee and fragrant tea, and fresh, crunchy bread await our Guests. Hotel offers a real feast at a table full of delicious types of meats, cheeses, dairy products, vegetables, fruits and various sweets. Amateur of hot meals can savour hot scrambled eggs, omelette or pancakes smelling delicious, prepared specially for them to order. 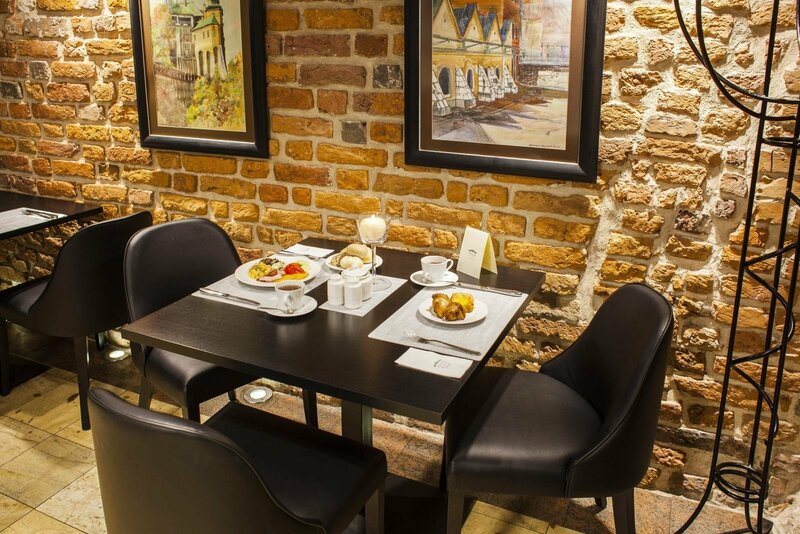 In Krakow, everything is served royally – breakfast in our hotel will certainly remain in your memory for a long time. Lovely small hotel, friendly service, nice quiet rooms, Great breakfast. Fantastic location! Halfway between the Main square and Wawel castle on a very pretty street. I would definietly stay here again if I return to Krakow. We recommended it! And in detail: - beautiful interiors, high standard of both the hotel and the room, - the view over Grodzka Street, - peace and quiet, - good rich breakfast, - nice service, interested in the client, - car park located close, across Grodzka Streer were especially to our liking. Once again, we recommend it!